Our constant endeavor for excellence in Quality and Customer Service has made us the preferred supplier of our customers around the world. We believe engineering is not just a science, but also an art, and therefore our products are not only mechanically precise but also aesthetically admirable. We are leading manufacturer of automotive spare parts in India. 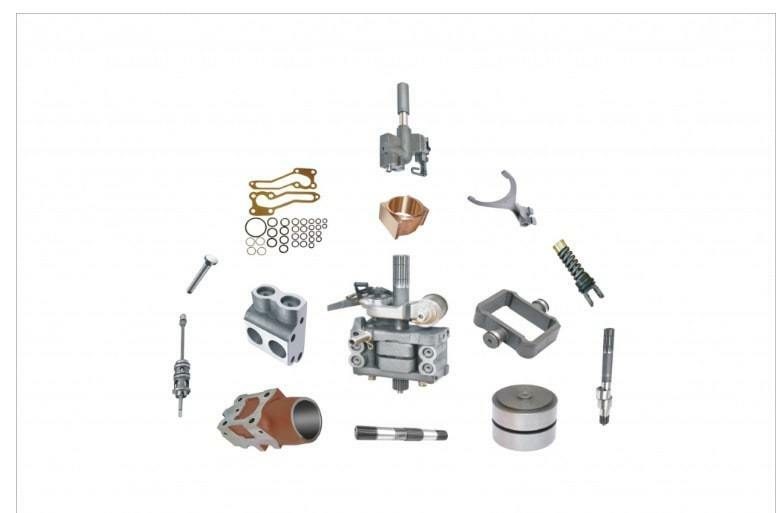 Our wide range of products are Valve Tappets, Valve Guides, Valve Seats, Push Rods, Rocker Shafts, Rocker Arms and Cylinder Head Components. Mechanical lifters manufactured from Chilled Cast Iron or Alloy Steel are ensured for best workmanship with a perfect blend of metallurgy. As a part of Valve Train, Tappets transfer the Camshaft motion to Rocker Arms via Pushrods. 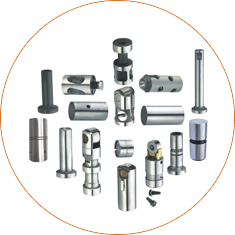 We assure the right hardness, fine quality with precisely engineered critical dimensions. Valve Guides are made from different grades of Grey Cast Iron, Brass, and Bronze with selected alloy components. 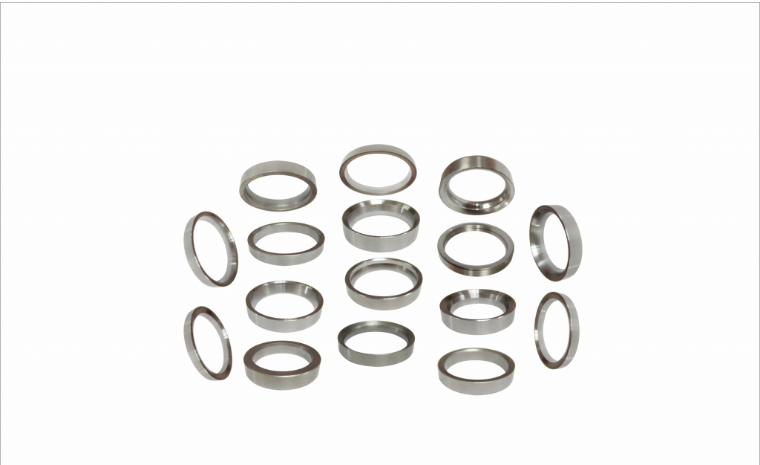 The critical parameters like Internal Diameter finish and Concentricity, Hardness etc. are taken well into consideration. 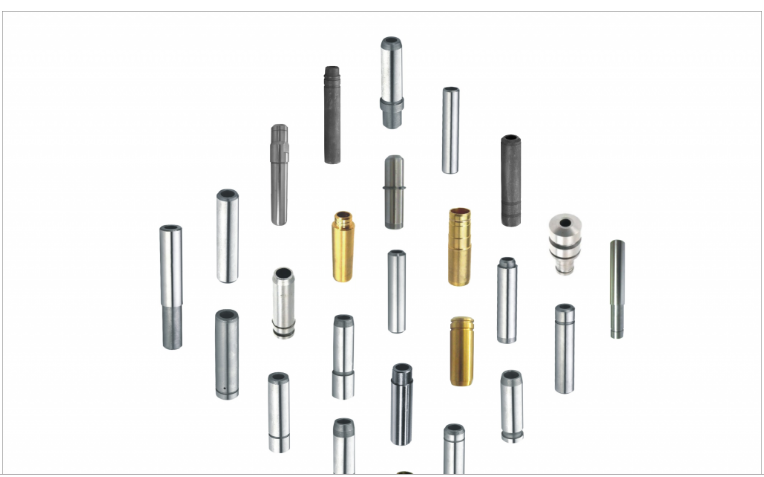 Our wide range of Valve guides are designed for precision and are suitable for Diesel, Gasoline and Natural Gas Engines. Valve Seat Inserts are a critical part of valve train – and are precisely engineered with the right choice of Cast Alloys, having an excellent balance of heat resistance and wear-resistance. CNC Machined with accurate seat angle and concentricity ensures the right performance. 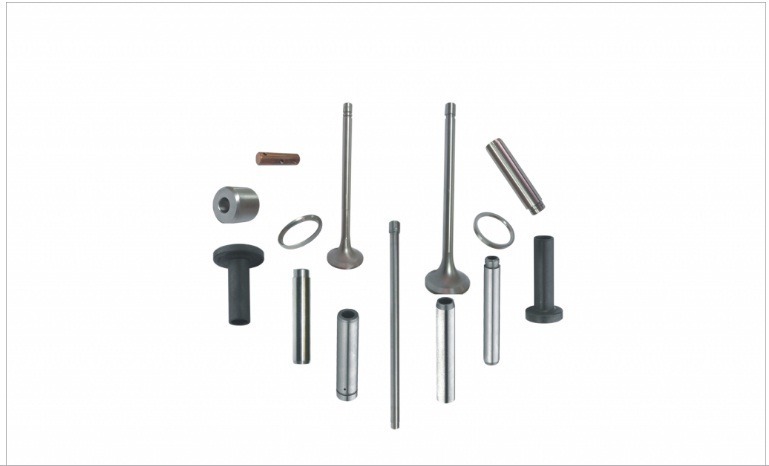 Shri Ram International trusted engine push rod manufacturer and supplier in India over the years. 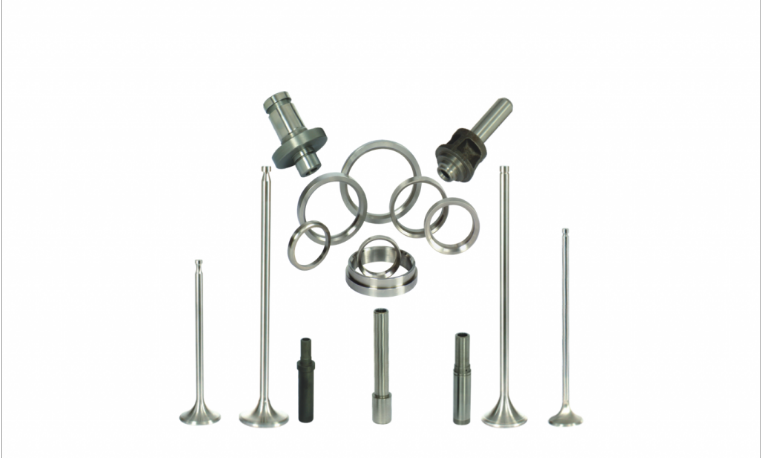 We are specialist in manufacturing of Push Rod for all kind of engines parts. 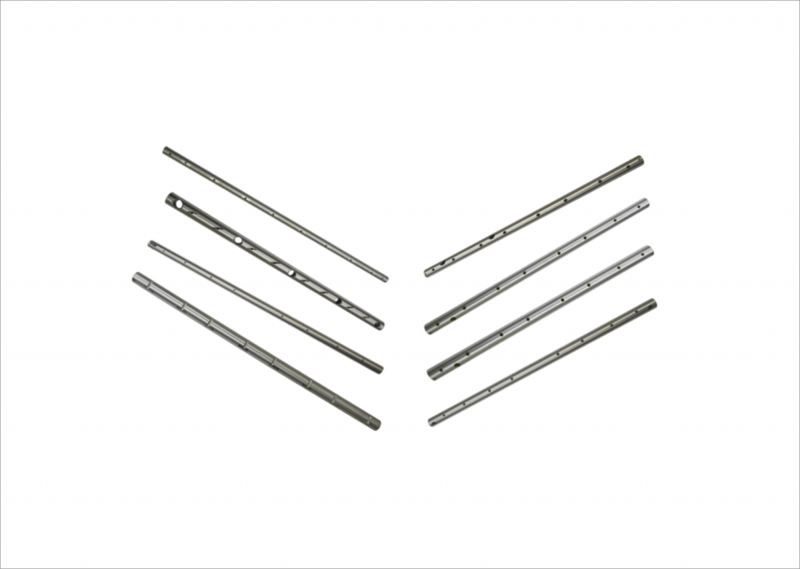 Rocker Shaft assures strength and rigidity in the Valve train. They are made from Alloy Steels – CNC Machined, induction hardened at the required area and ensured straightness. Rocker Arm is a critical component of the valve train which transfers the motion to Inlet and Exhaust Valves. 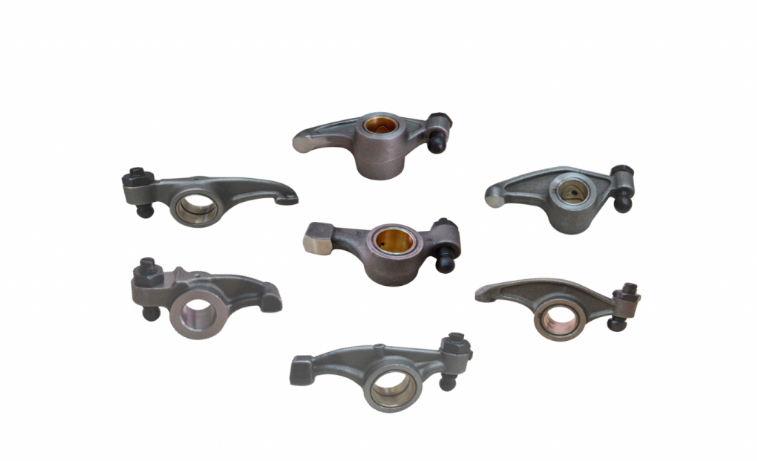 Forged / Investment – Lost Wax Cast, with required Tensile strength, CNC Machined Rocker Arms with the required hardness are offered by us. We supply Rocker Arms with Rocker Bush, Screw and Nut. We are one of the premier Tractor Spare Parts manufacturers and suppliers in Rajkot, INDIA. We are offering a Wide range of Massey Ferguson, Ford New Holland, Case International Harvester, Zetor, and Ursus. We provide the best quality industrial engine rebuild services. … used in many petroleums, electrical power generation, industrial and earthmoving applications. Marine Engine Spare Parts Manufacturer in India. We supply OEM quality marine engine and diesel generator spare parts. Our Manufacturing facilities are actively engaged in the production of Valve Train Components.